In each county, the development centres organise Mentor Clubs which mean a broad-based mentorship programme for start-up companies in order to learn from the experience of operating businesses. The activities are, first and foremost, aimed at the companies which have been operating for 1-3 years. Mentor Clubs meet in each county every year. Each Mentor Club engages at least four mentors who are operating and successful entrepreneurs from different fields of business. With the aim of the mentorship programme to promote mutual experience sharing between different mentors, the Mentor Clubs involve mentors with different strengths and from various fields of activities: production and services, finances, marketing and sale, quality management, online business, etc. WHAT WILL I BENEFIT FROM MENTORSHIP PROGRAMME? The Mentor Club organises 5 different events a year: networking events, workshops, one- or two-day seminars, study visits, thematic mornings, etc. Each mentee who participates in the Mentor Club gets a specific mentor with whom they can communicate in the business matters also outside the club meetings. When participating in the activities of the Mentor Club, you will get acquainted with other entrepreneurs and can share your experience of launching and developing a company. In order to participate in a Mentor Club, you should submit an application to your county development centre. Mentor Clubs are free for mentors and mentees. 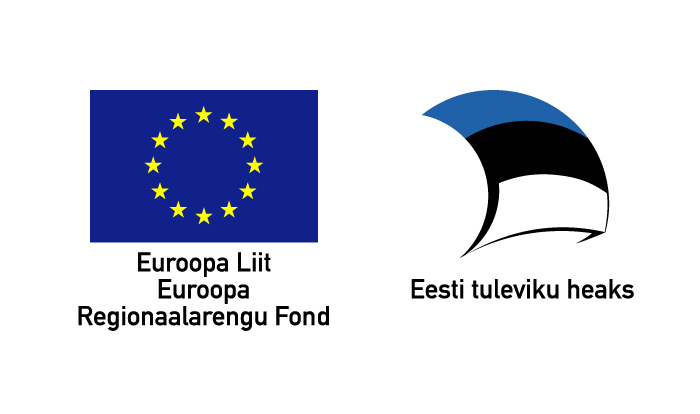 Mentor Clubs are provided both in Estonian and Russian. The activities are supported by the European Regional Development Fund.